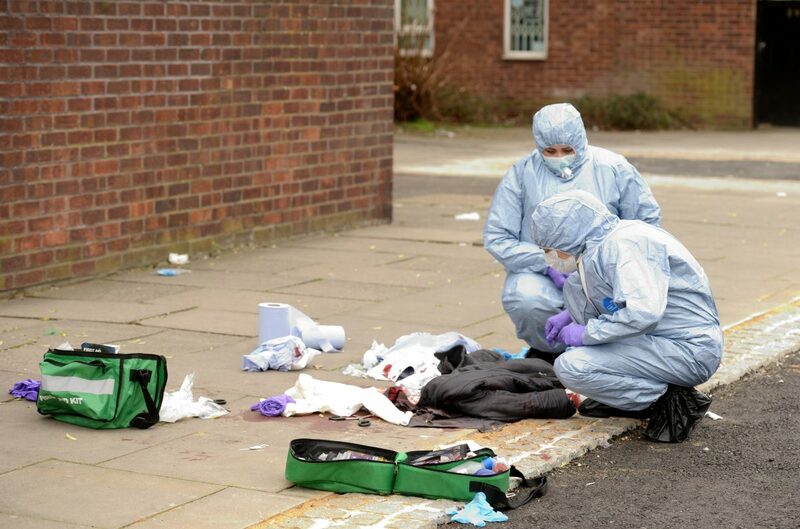 Soaring knife crime on Britain’s streets could be slashed by following the example of a once notorious Colombian city, according to a leading public health expert. He says the UK should learn lessons from systematic violence reduction work in Cali to tackle rising rates of knife crime here. Cali was once a battle zone for warring gangs trying to control the city’s lucrative cocaine trade. But Cali’s murder rate has more than halved since the new approach was introduced. Professor John Ashton said, faced with a horrendous toll of more than 1,000 drug related murder each year, the city’s Mayor, Professor Rodrigo Guerrero, and his colleagues adopted a public health model to tackle the problem. He said the model is based on an understanding and detailed mapping of ‘time, place and person’ with appropriate interventions to match. Interventions in Cali included restricting alcohol sales in the affected neighbourhoods and access to weapons, police surveillance and enforcement using 24 hour courts, tackling organised crime, together with a ‘holistic’ approach to poverty reduction. Educational and employment opportunities were also increased and communities were mobilised – including especially the mothers of young men, fearful that their son would be next in the mortuary. In 1995 the murder rate in Cali per 100,000 inhabitants was 100. But that was reduced to 47.3 per 100,000 inhabitants last year. Prof Ashton, writing in the Journal of the Royal Society of Medicine, said: “The current popular refrain for a public health response to violence is being linked to recent efforts in Glasgow which seem to be having some impact. He added: “The UK is now at a stage which requires stronger community organisation and participation linked to whole systems action, if knife crime and street violence is to be reduced. Choosing any product based on price is ridiculous. I have always believed in an ethical ode based on ecosustainability, compassionate humanity and value. Houses could be far cheaper, better designed and more sustainable if we used timber, geo thermal & solar energy and bought back values of craftsmanship rather than greater consumption for make those 1% at the top who are selfish & greedy. The Swedish, Norwegian, German and Japanese could teach us a lot. England remains in the 19th. & 20th. Century with our poor standards.